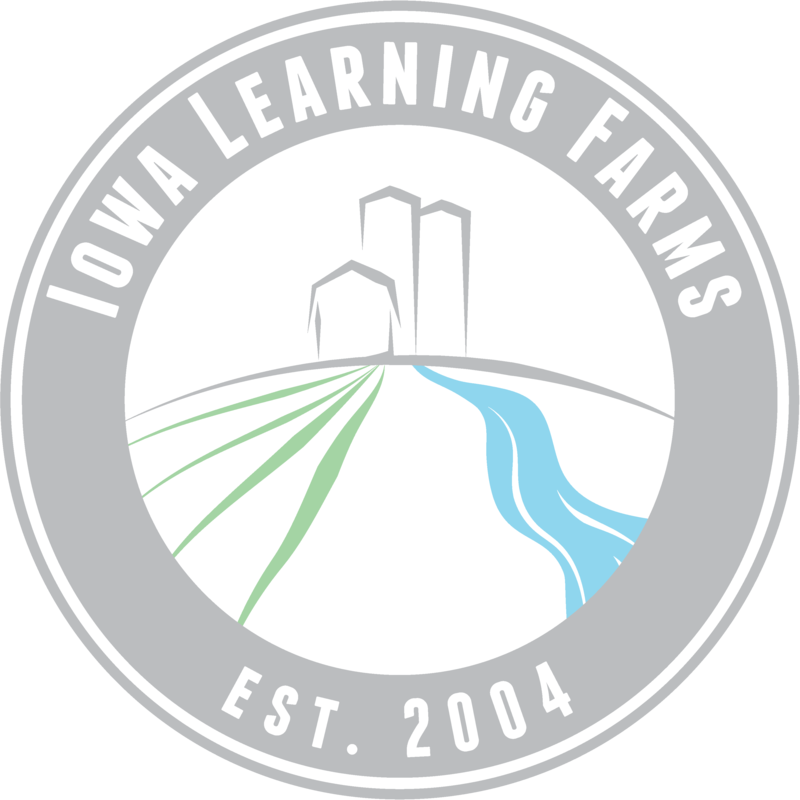 April’s Iowa Learning Farms webinar featured guests Tanya Meyer-Dideriksen and Wren Almitra discussing the Women, Land, and Legacy (WLL) program. Women, Land, and Legacy is a statewide outreach program focused on empowering Iowa’s farm women. Spurred by the increase in the numbers of women finding themselves in decision-making positions on farmland, the USDA Outreach Council in 2003 determined there was a need for an outreach program aimed at reaching these women. A committee was formed and in 2004 Women, Land, and Legacy officially kicked off. For 10 years a state team guided efforts across Iowa, after which it has since been led by a state coordinator. Women, Land, and Legacy’s outreach is locally led at the county level by teams of women from USDA agencies, conservation districts, Iowa State Extension, as well as farmers, and other community leaders. The local teams host listening sessions which are meant to provide women with a networking opportunity, a place to voice their concerns, and an opportunity to discuss issues most important to them in regards to farming and land management. The listening sessions then guide the efforts of the local team and shape topics for learning sessions. Learning sessions are informative and educational events that build on those topics. They often include local presenters and site visits, but more than anything the learning sessions provide a time for additional dialogue and opportunities to connect to local resources. WLL is currently active in 24 counties , with 18 local teams working hard to reach women farmers and landowners. Since 2004, over 45 counties have participated, and local teams have reached 3,000 participants. If you’d like to learn more, watch the archived version of the webinar on the ILF website here. If you’d like to watch any of our past webinars, the full archive can be found here.